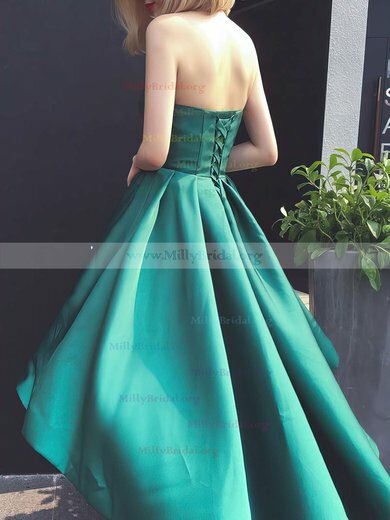 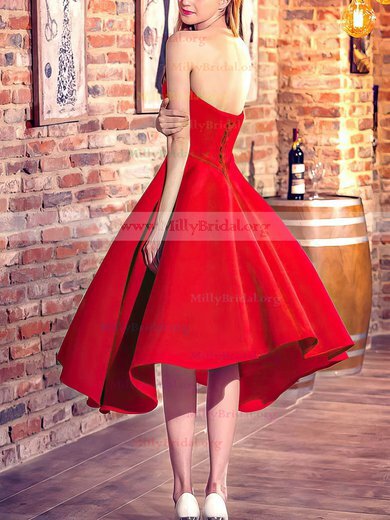 When you take a look here in millybridal.org at high low prom dresses, you will fall in love with these breathtakingly beautiful dresses upon seeing them. 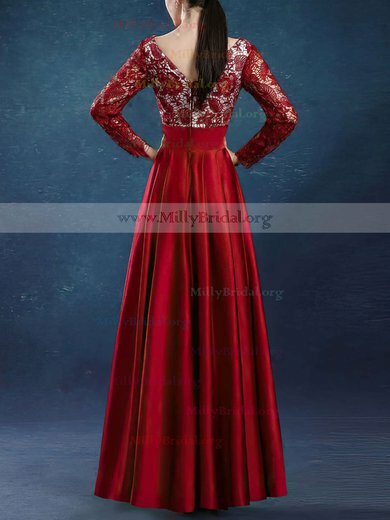 You may even find it hard to close our website pages without buying one because these gorgeous prom dresses are exactly what you need and what you imagine. 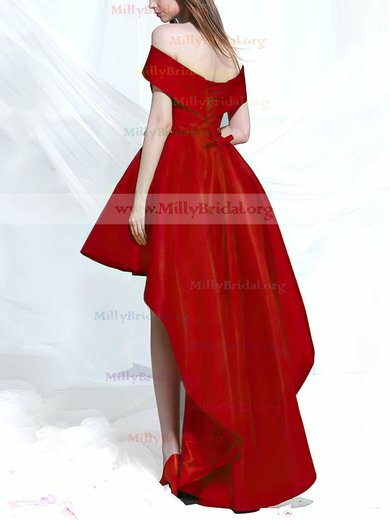 millybridal.org, the real place for dream dresses.